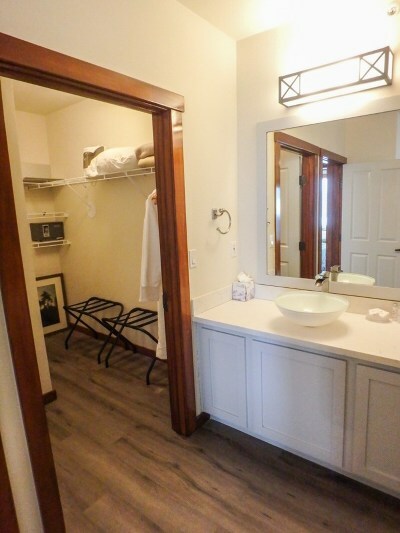 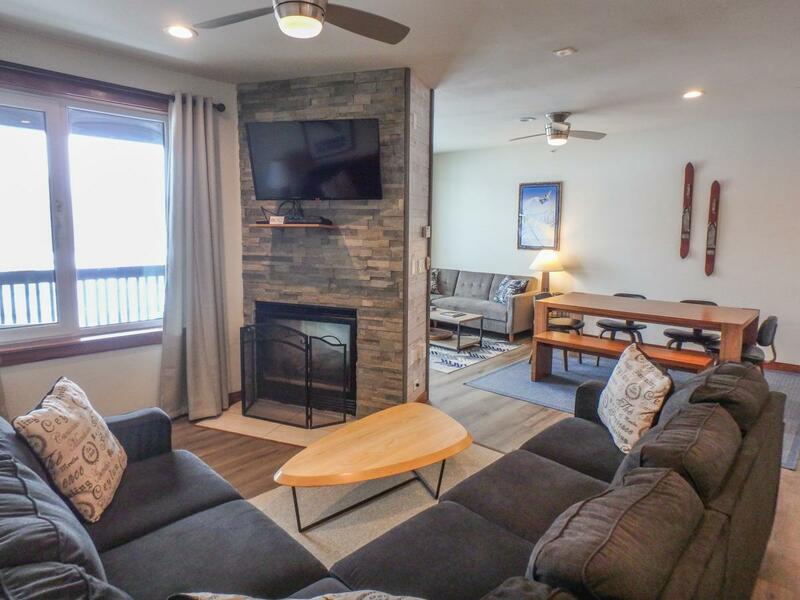 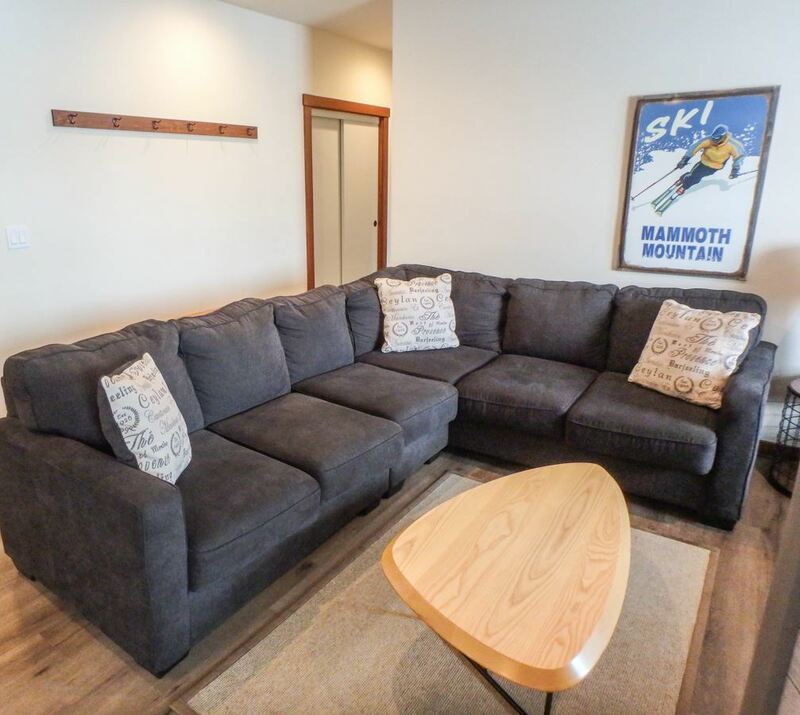 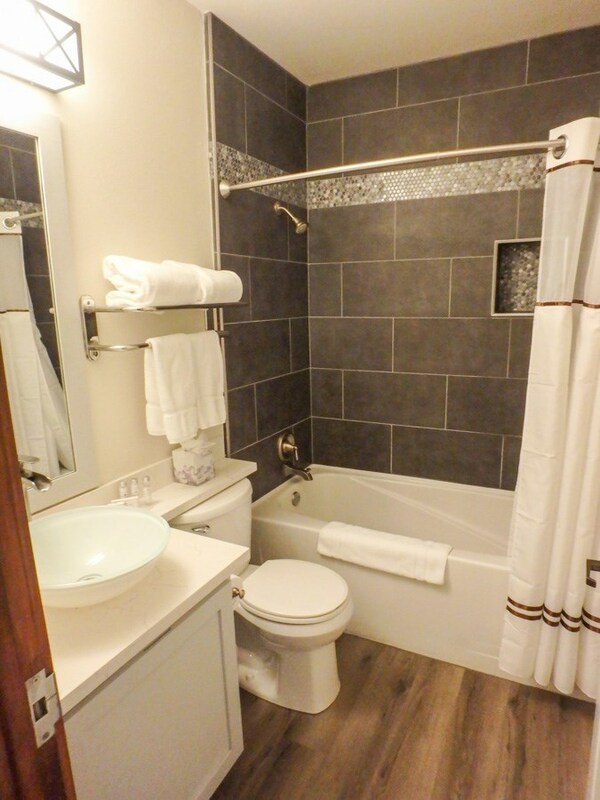 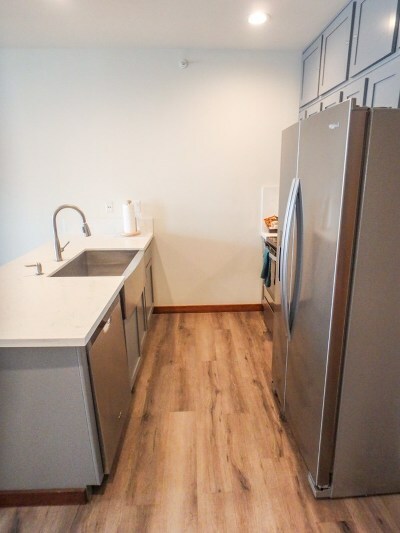 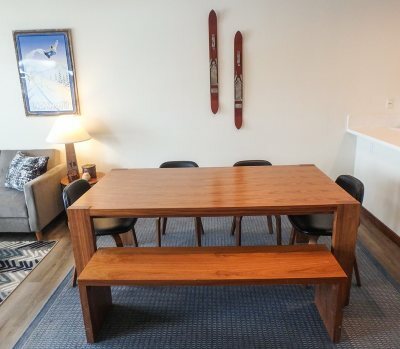 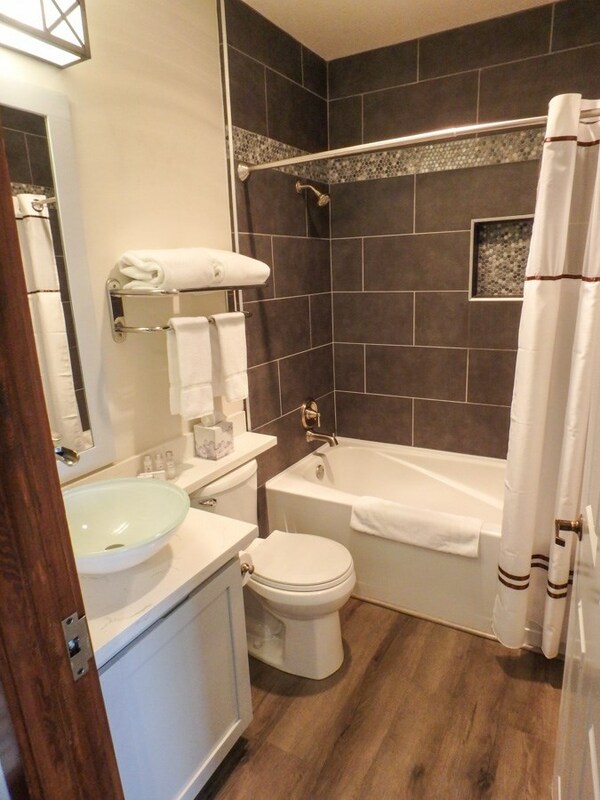 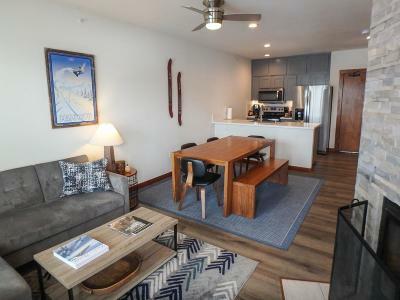 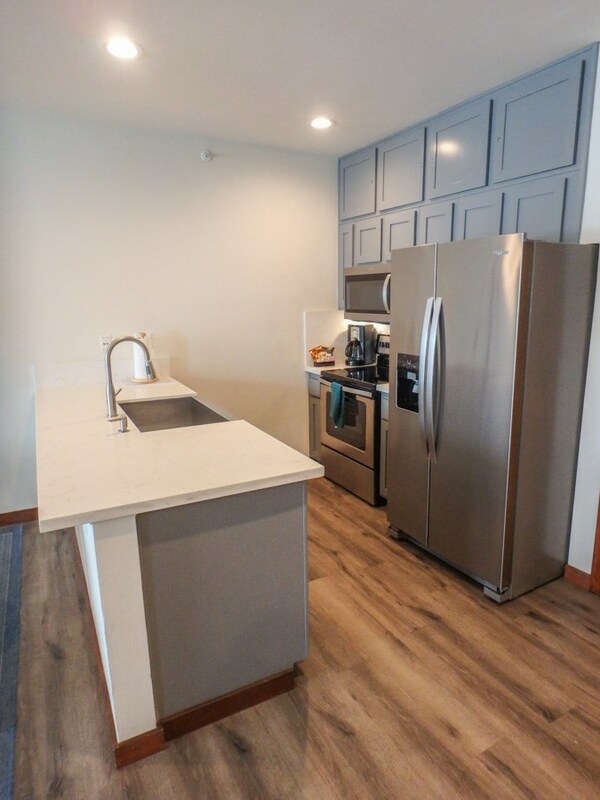 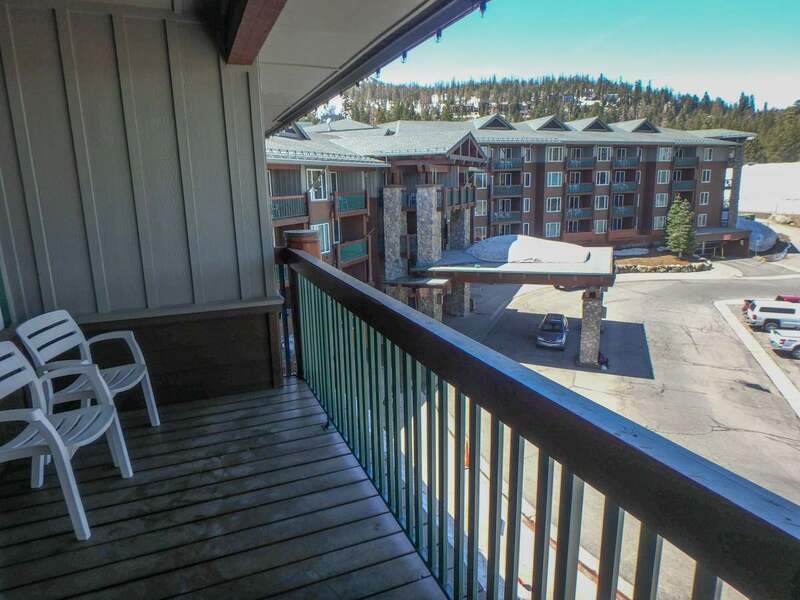 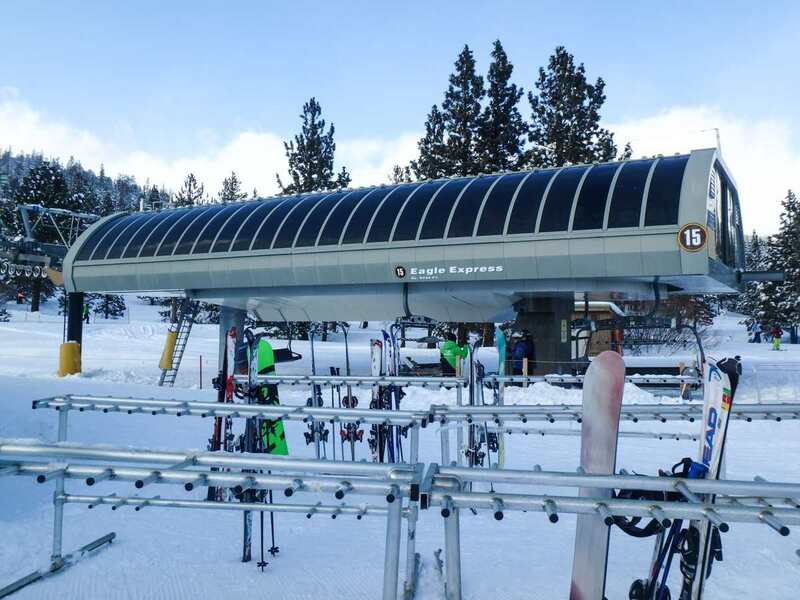 Completely remodeled, one of a kind, top floor corner oversize two bedroom on the slopes of Mammoth Mountain with a great rental history. 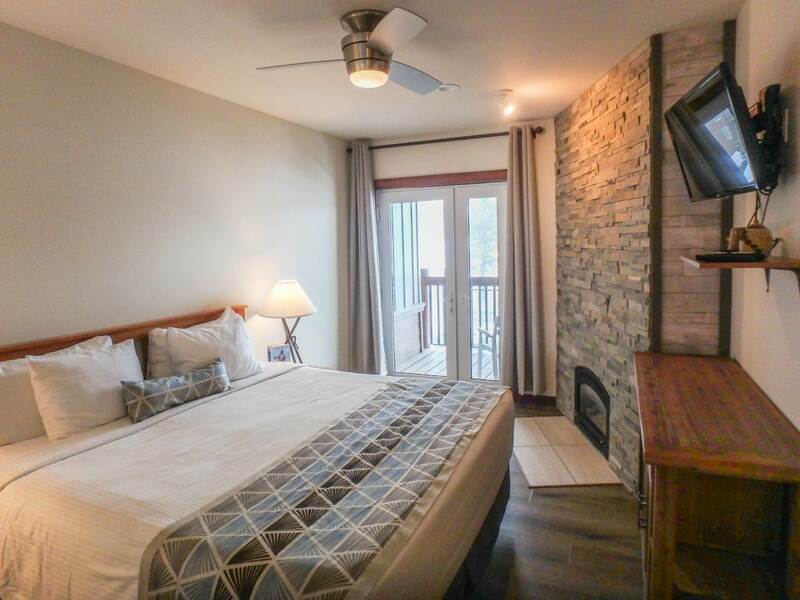 Master suite complete with a fireplace, walk-in closet, and private balcony. 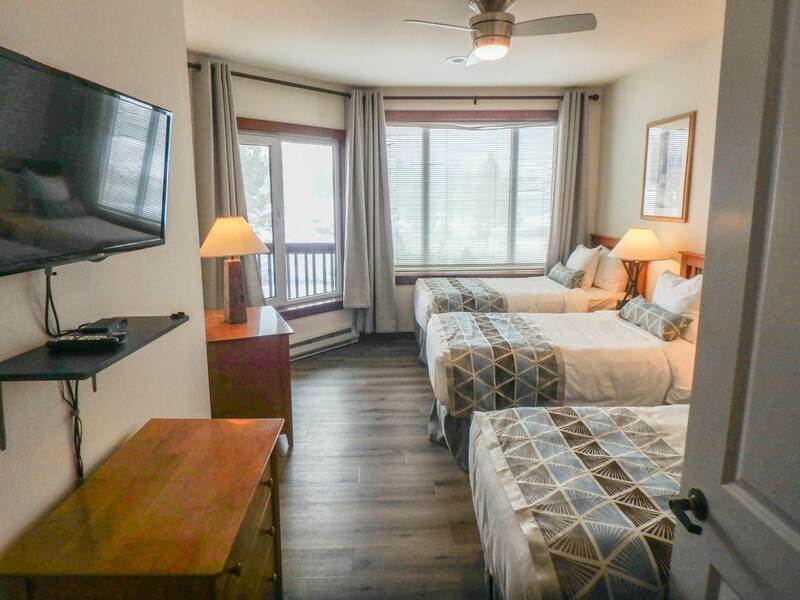 Large guestroom with views towards the slopes. Twin living spaces with a separate balcony that share a look-through fireplace. 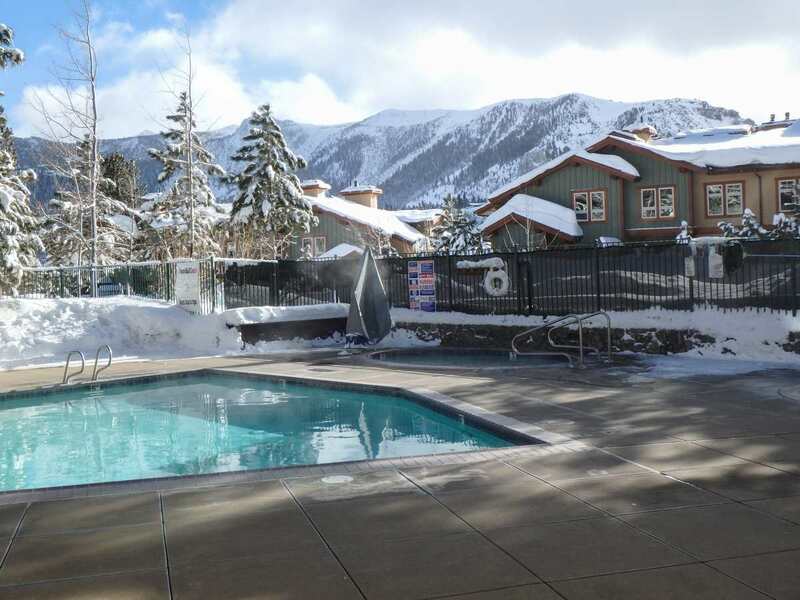 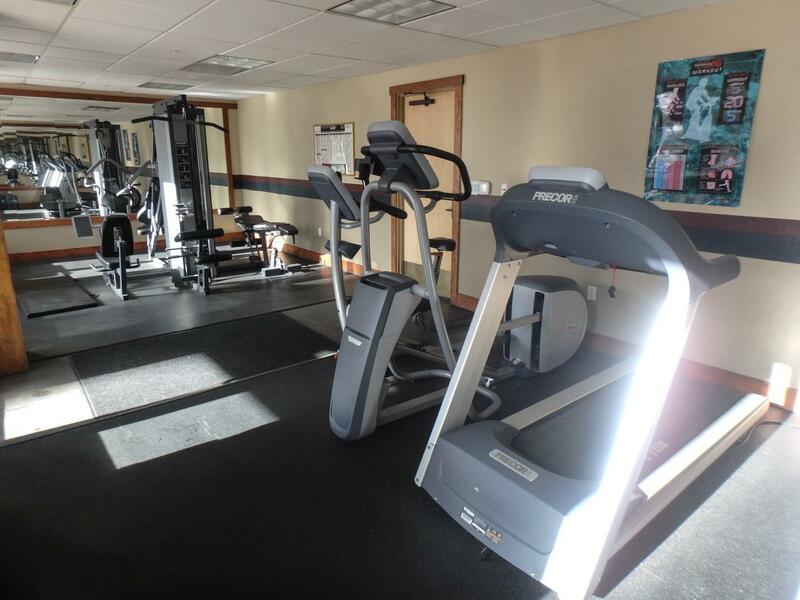 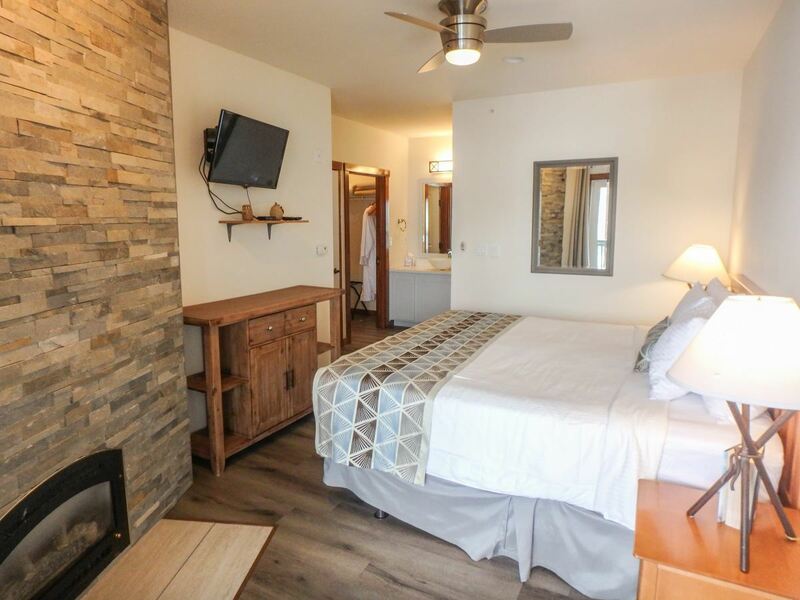 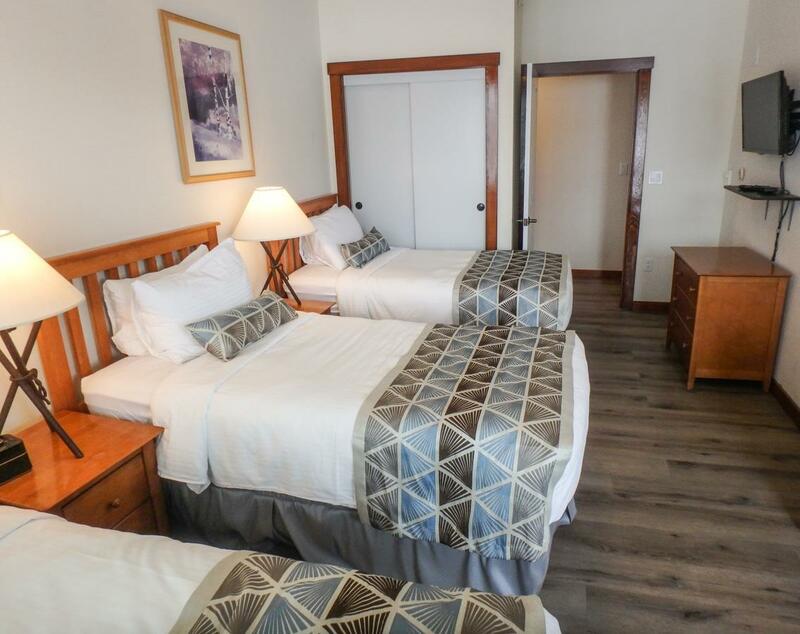 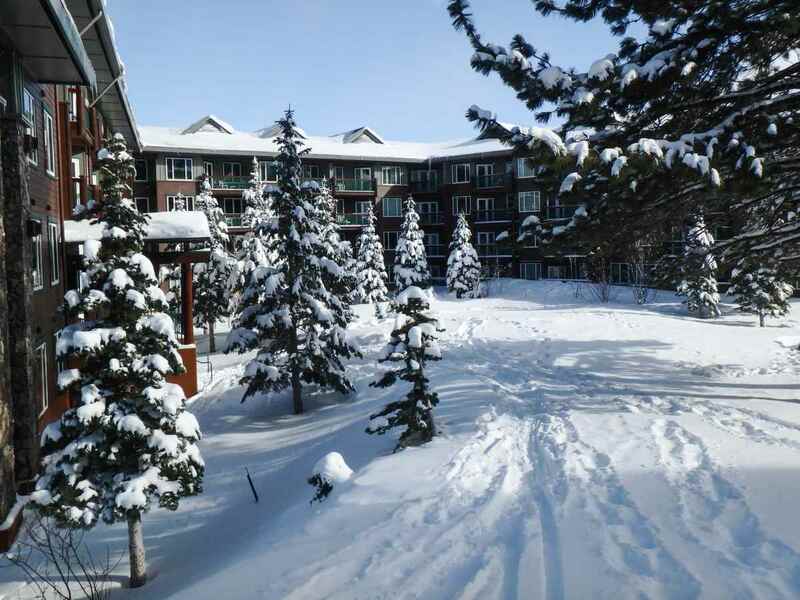 Juniper Springs Lodge has underground parking, owner&apos;s locker areas, a year round heated pool, multiple jacuzzis, fitness center, outdoor grilling area with fire-pit, in house coffee/convenience shop, around the clock staff, and the list goes on. 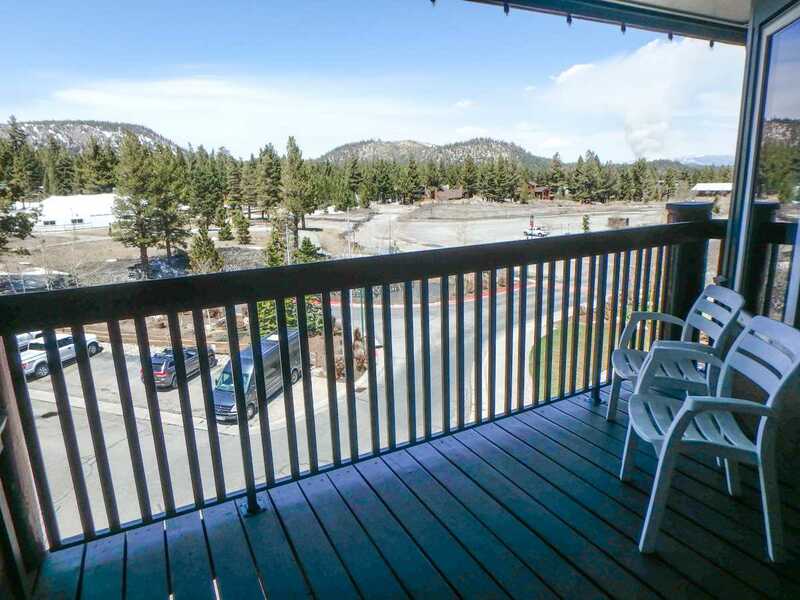 One of the only HOAs in Mammoth that includes all utilities.